The prestigious Concours d'Elegance at Pebble Beach will open its doors on Wednesday and several manufacturers take the opportunity to present their unique or extravagant models, as well as vehicles unpublished concepts. 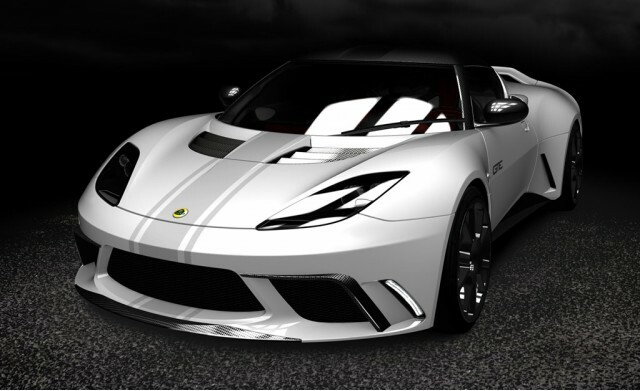 For its part, the British manufacturer Lotus announced that it will use the occasion to unveil the Evora GTE Road Car concept, a road version of the Lotus Evora GTE Racer. In addition to its massive aeration, its sports alloy wheels, a rear spoiler and decorative strips made this any special declination inherited a more powerful engine, and it has all regimes. Everything is a couple sequential box. 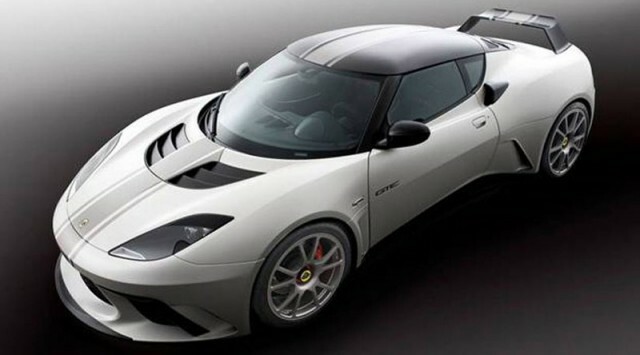 While the models of series of seductive Lotus Evora have powers of 276 and 345 horsepower, this conceptual release receives an engine of 420 horsepower. 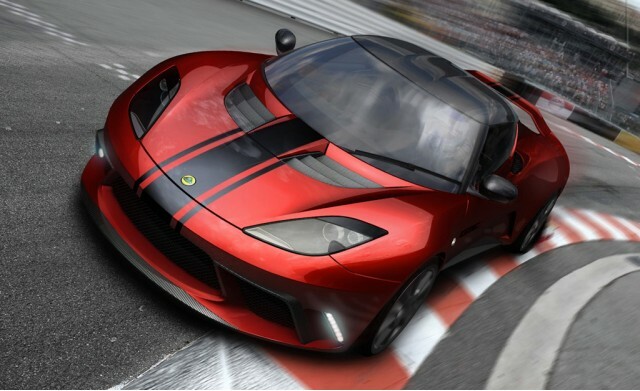 To ensure a better balance between the road and the car, high performance cutting shoes Pirelli P-Zero Corsa. 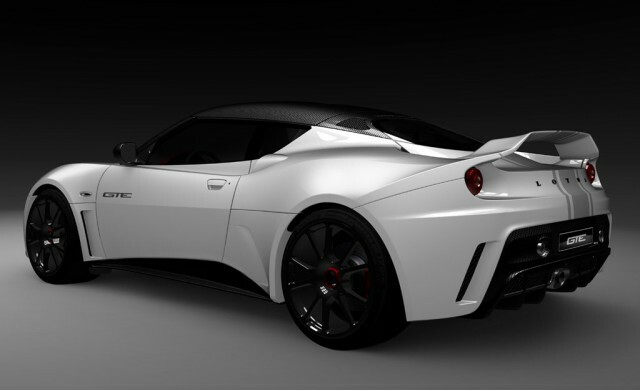 The model of this series of Lotus Evora GTE Road Car Concept could be unveiled in mid-September at the IAA. The Car Guide 2012 stands out ... again!